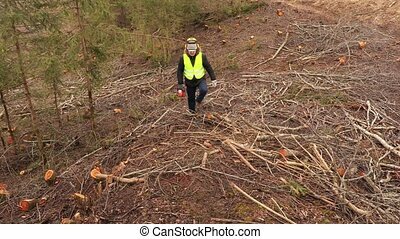 Forest cleaning after storm. 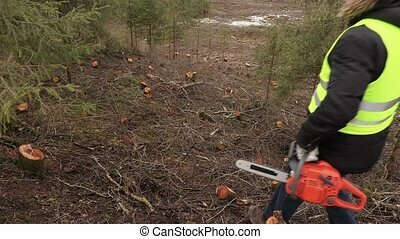 workers cut trees with chainsaw. 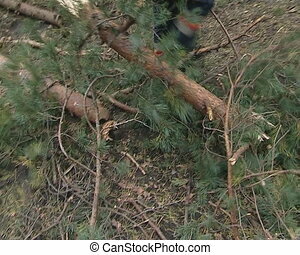 Forest cleaning operations after storm. 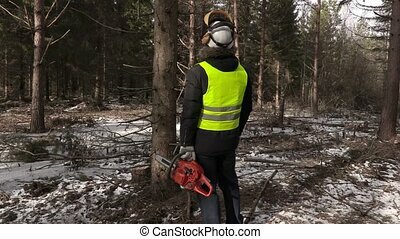 workers cut trees with the chainsaw. 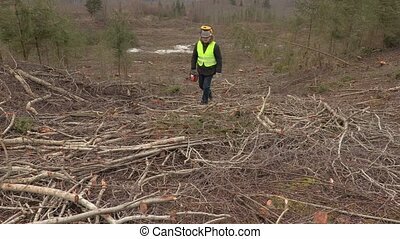 Forest Cleaning After Storm. 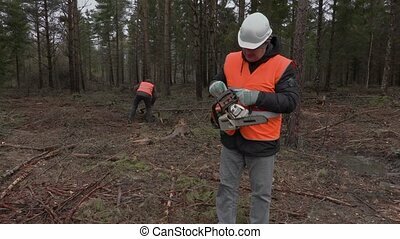 Workers Cut Trees With Chainsaw. 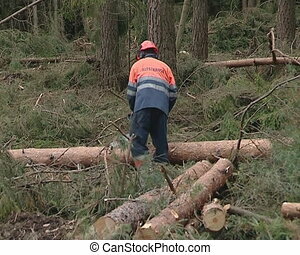 Forest cleaning operations after storm. 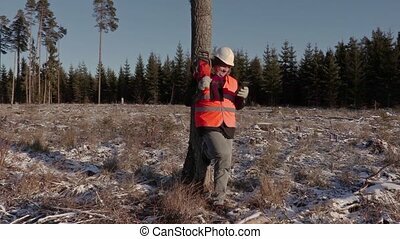 Workers cut trees with the chainsaw. 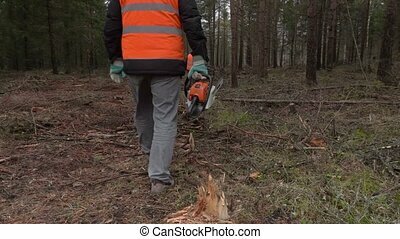 Uniformed workers cut trees with chainsaw. 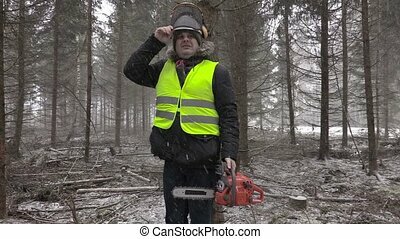 Forest cleaning after the storm. 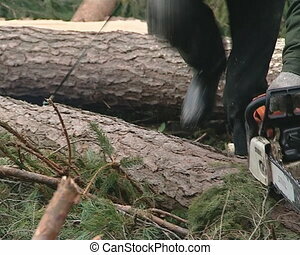 Worker with a chainsaw cleanning fallen trees in forest after storm. 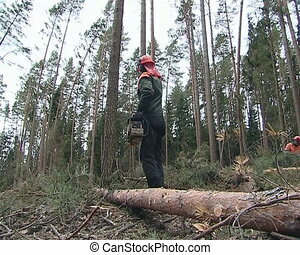 Uniformed workers managed forest after a storm. 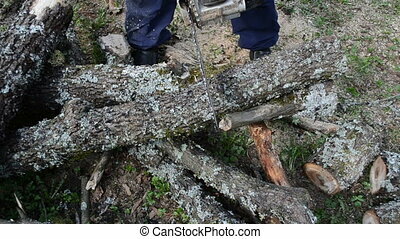 Uniformed worker cutting trees with chainsaw. 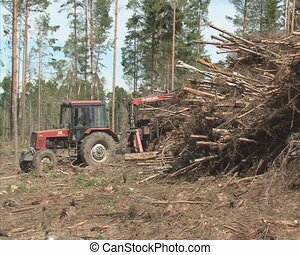 Forest management operations after the storm. 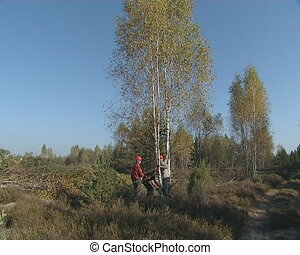 Workers cut young birch grove with petrol chainsaw. 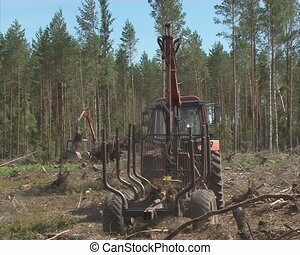 Special machinery tractors for forest cleaning after storm. 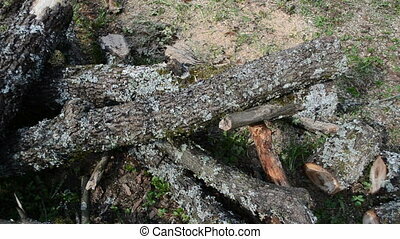 part of tree branch fall cut by man with chainsaw. 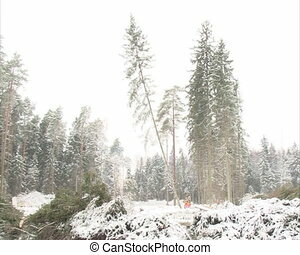 firewood prepare for winter. 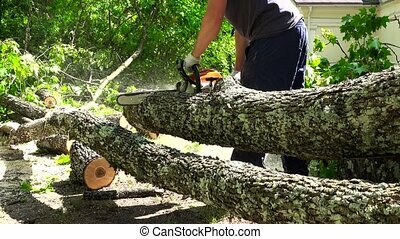 man cut tree branches with chainsaw. 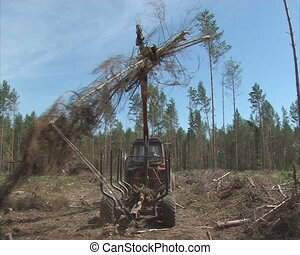 Special machine with crane and trailer loading tree branches after storm. 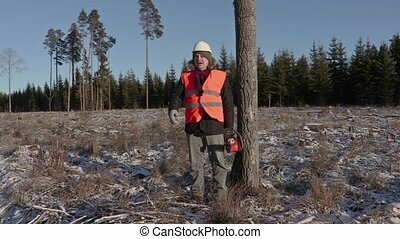 Forest management. 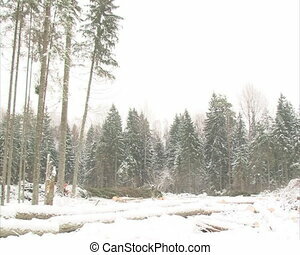 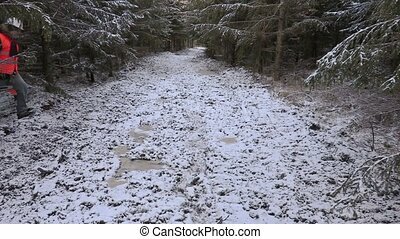 fir spruce tree cut with chain saw fall on ground covered with snow in winter. 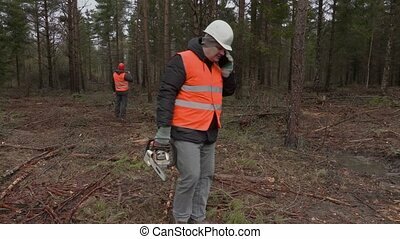 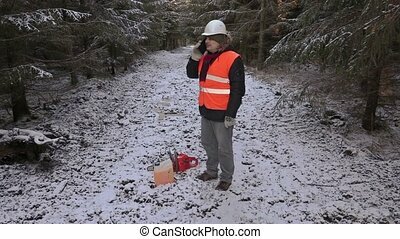 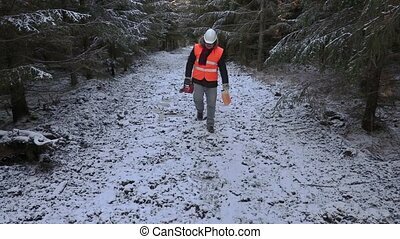 uniformed workers with helmet cut forest. 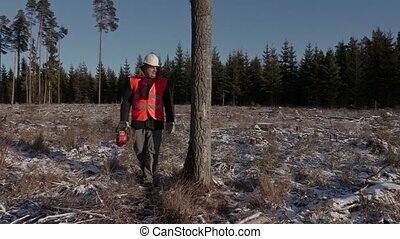 forest wood management and care industry. 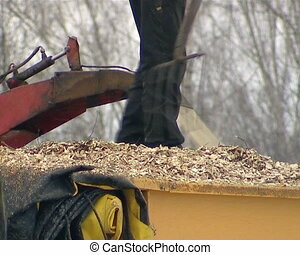 Tractor carrying trailer loaded with tree branches. 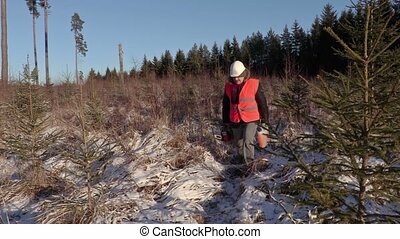 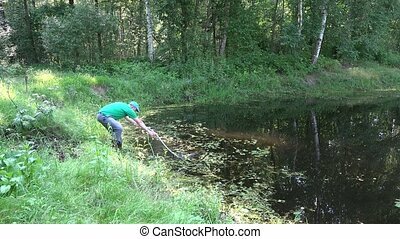 Forest Groundscare.